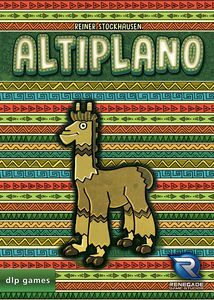 Altiplano takes you to South American highlands of the Andes. It follows the proven mechanic of Orleans – the bag building. Altiplano isn’t a simple game, presenting players with new challenges time and again, thus permanently keeping them under its spell. 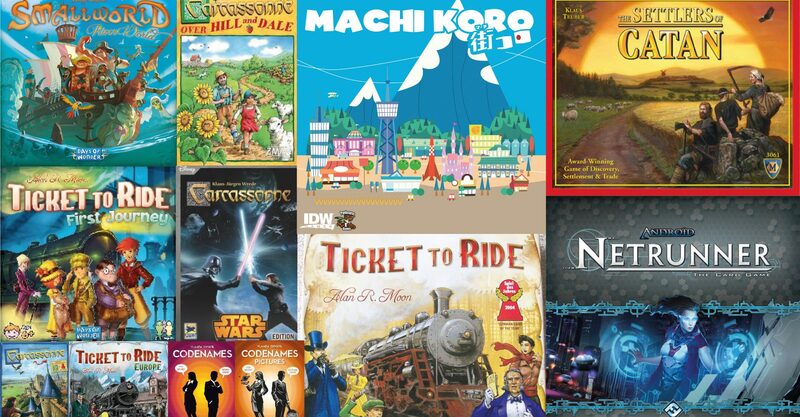 There are various ways to reach your goal, so the game remains appealing to try out new options and strategies to reach that end goal. But success or failure also depends on whether your opponents let you do as you like or prevent the strategy you are pursuing. At the beginning of the game, players have access to only certain resources and goods based on the different role tiles that each player receives. However, at the market you are able to acquire additional production sites that give you new options in the game. The numerous goods you can acquire all have their own characteristics and places where they can be used. The competition for the individual types of goods is considerable – as is the fun in snatching a coveted extension card from under another player’s nose! The game continues until all tiles and cards on at least one of the locations have all been taken or if an empty space on the extension cannot be filled in. The current round is finished and then one final round is played. 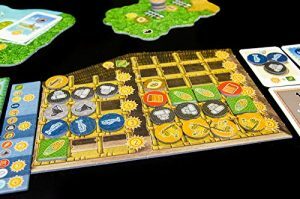 Players score for all of their tiles except food and money, boats and houses, fulfilled orders and bonus points granted by houses. The player with the most points wins; ties are broken by most money. Available here.